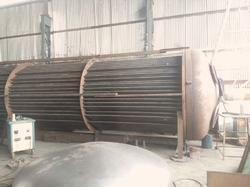 In order to meet excellent quality standards, we are supplying DDGS Dryer. Our company has been successful in winning appreciation from the clients as one of the most prominent names in the trading of Dry Distillers Grain Soluble Dryers. 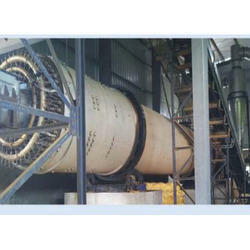 The DDGS Dryers provided by us can be installed easily and does not require a lot of maintenance. We are a top-notch organization, engaged in providing DDGS Dryer. We are a top notch supplier of DDGS Dryer. - Wet WDGS (WET Distlleries Grain Soluble) (cake) taken into the feed conditioner. The wet gluten gets mixed with partially recycled dry product in order to make it 70% to 45% free flowing.